There is no doubt that these two teams are bringing in their all on the field this afternoon, as this is an important game for both team. The result from this game will help the two teams qualify for the Rugby World Cup in 2019. During an interview with the Ikale Tahi’s Head Coach at the Captain’s Run yesterday, Coach Toutai Kefu said that this is an important game for him and his team. “It’s important to me because I haven’t won a game as the new Head Coach yet,” said Toutai. Said Toutai, his boys have never been more ready for today’s battle. “Preparations have been going so well,” he said. “The more we try and the more we train, the better we have become. We’ve been together for three weeks now and we’re doing better than we were before. We’ve seen that in the trainings for the past few days, I can honestly say that we’re getting better. “I have high expectations about this game and preparations for the other games were not like this. I am positive that we can play well and hopefully get a positive result. 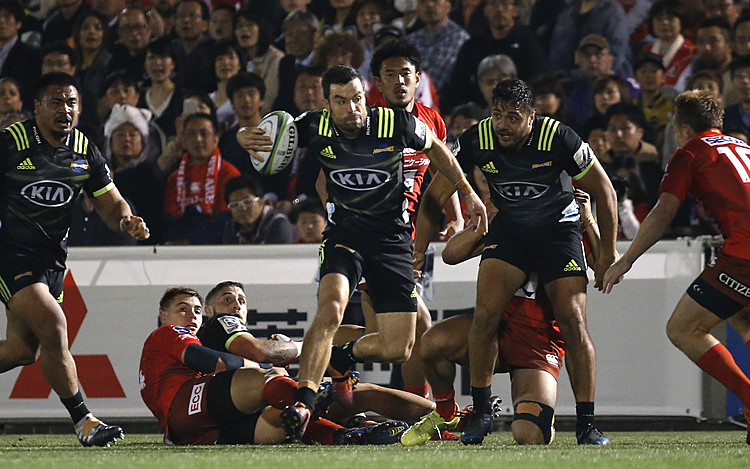 Toutai said that there have been some changes in the team that will play against the Manu Samoa today. “Because we’ve had some of players with injuries,” said Toutai. However, he said he is bringing in the best team for the game today. Where might this game be won and lost today? “I think upfront,” said Toutai. “I am confident that Samoa will play much more, and they will try and take us up front. And we are prepared to meet the challenge. And we want to be physical as well and we want to be physical with them. It’s going to be a traditionally and historically clash. Toutai is confident that his boys are not nervous about today’s game. “The only thing we are looking at is to do well and we have high expectations to do well. “We are looking forward to the game. 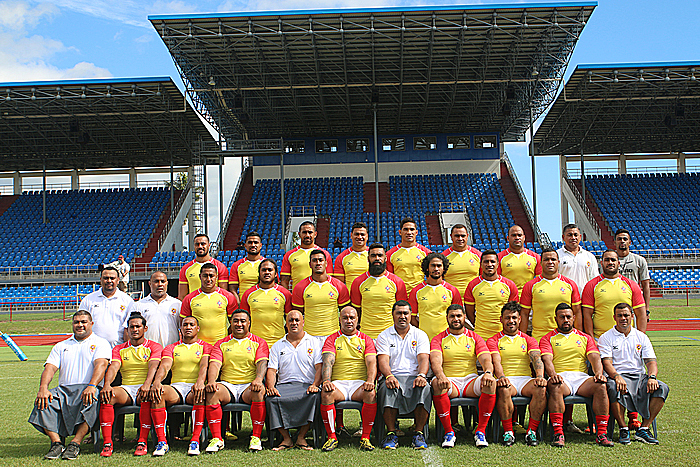 We are in a tough situation just like the Manu Samoa, trying to get our first win. But we really need to get some points for the Rugby World Cup in 2019. He believes that their chances of winning are very high.